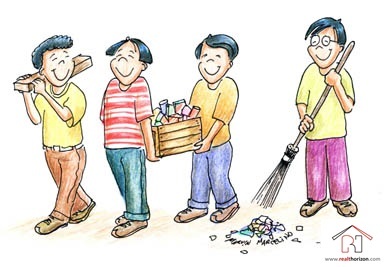 What kind of precautions you should take while staying in Rented Home? Renting an apartment or a paying guest accommodation can be a pleasant as well as a bad experience depending on the type of the landlord you are bestowed with. Renting in itself is such a daunting and challenging task and when you have a troublesome landlord or property manager your life will surely become very problematic and stressful. But in case you want to make sure that you are stressful and desiring to lead a hassle free life you make undertake certain precautionary measures and steps. In respect to the point as a renter your security and safety concerns are highly important and must be given importance as well. You must make sure to live in close vicinity to other tenants or a place where there are shops, ATMs, hospitals, pharmacy, restaurants situated nearby. 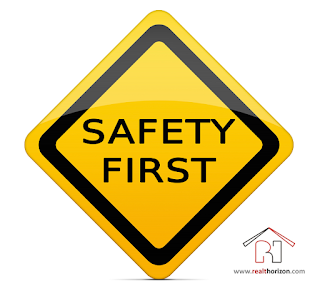 The safety of the locality must be evaluated and you should ensure to get protected from burglary and intrusion from unknown people and strangers before signing the lease and depositing the advance payment. Renting an apartment or staying in a paying guest in Bangalore doesn’t only involve the relationship of paying the rent every month. You can become friendly with the landlord and even provide help or any kind of assistance whenever the situation arrives. This gives you an edge over other tenants and the landlord will also be polite and friendly with you in return. In terms of price hike or any other issues you can request him and put forward clauses that are convenient for you. Furthermore, you must avoid situations of arguments and try to cooperate with the landlord. This is beneficial for you as a tenant. 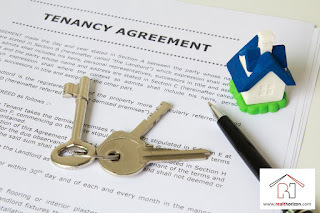 There is a tenancy agreement that is signed between you and the landlord and it provides with certain amount of rights for both of you. You need to know your rights well. For instance, as a renter you have the full right to stay in the rental house within the given lease period. Similarly the landlord has the right to ask for the monthly rental in the specific date mentioned. You must ensure to abide by the tenancy laws and regulations that have been set by the landlord and mentioned in the lease paper. If you get a renter’s insurance, you have the option of protecting the value of your possessions in case they are destroyed or stolen. Your landlord might provide you with one but usually covers the building that you live in and not for your personal belongings. If you explore the market, you will come across so many insurance companies that will offer the policies particularly for the renter and covers all your property belongings at full replacement costs. In case of a liability lawsuit where you are held responsible for damaging other tenant’s property, the renter’s insurance can protect you as well. In the situations like theft, fire or any adverse weather conditions the renter’s insurance is a very good option to consider as you get the boost to recover from the losses and start all over again.